Applified believes mobile healthcare solutions will greatly benefit the health industry in terms of improved quality experience, pleasure of work, and efficiency. 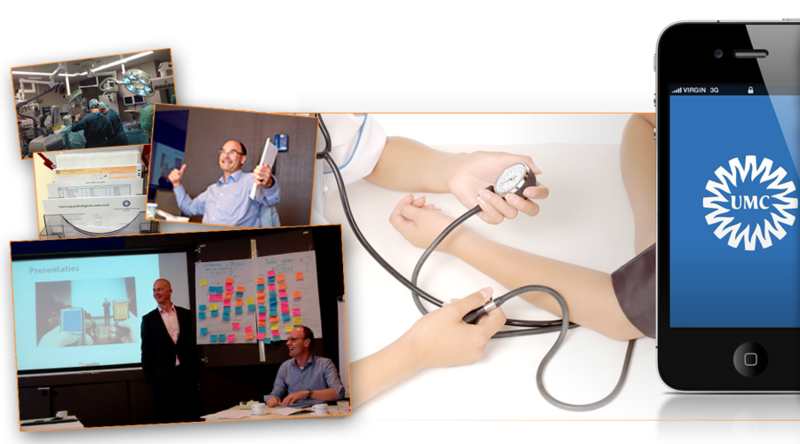 In this project, Applified supported the patient communication department of the UMC Utrecht to create an effective mobile strategy and to discover the full potential of mobile in healthcare. With an in-depth study, Applified addressed questions such as: How can we empower patients and can doctors work more effectively? How is mobile currently supported by the organization? It is possible to create a vision for mobile together? How to deploy security, development and implementation? 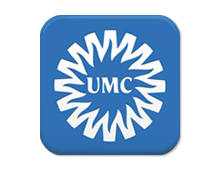 Together with UMC Utrecht’s decision makers, we crafted a mobile roadmap. A road towards “Apps that care”, improving the quality of healthcare, and cutting substantial administrative costs.